There has been exciting news in Ireland; the WW1 wreck HMS Drake has been awarded Monument Status. The wreck, situated in Church Bay at Rathlin Island in Northern Ireland sunk in 1917 after being torpedoed by a German U boat. 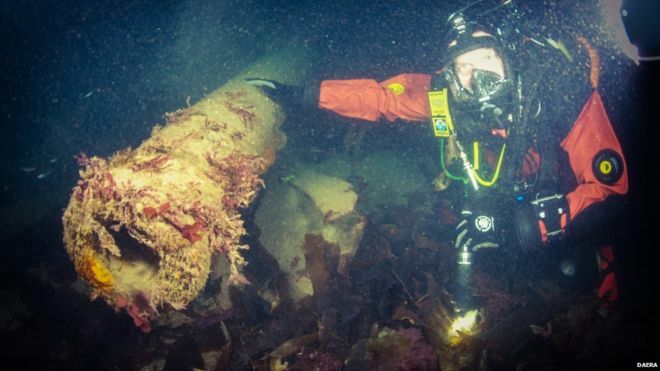 Despite being damaged by a fishing trawler, which subsequently sank and lies wrecked across HMS Drake, the site is a massive draw to divers from around the UK and further afield. Along with the wreck being listed with Monument Status, three lighthouse complexes on Rathlin Island have also been awarded with the status. 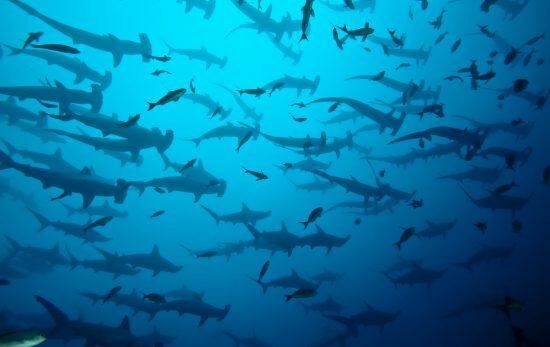 What does this mean for the dive site? 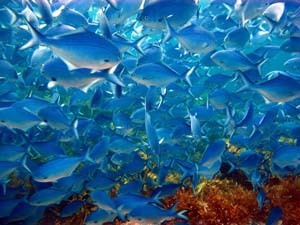 Divers will still be able to dive the wreck, but not take anything from it. With its wealth of anchors, guns and steering gear still visible and intact this can only be a positive for divers. There will be no exclusion zone or licensing system for dives, and the site has been marked by a new marker buoy. 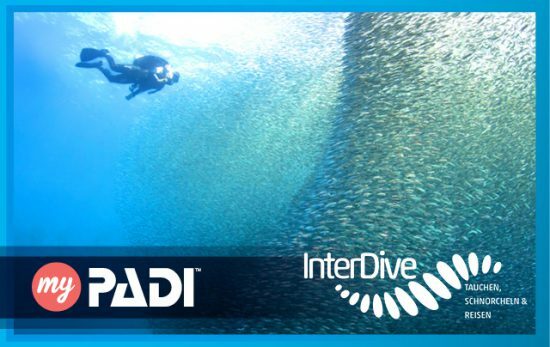 Join PADI at InterDive 2017!